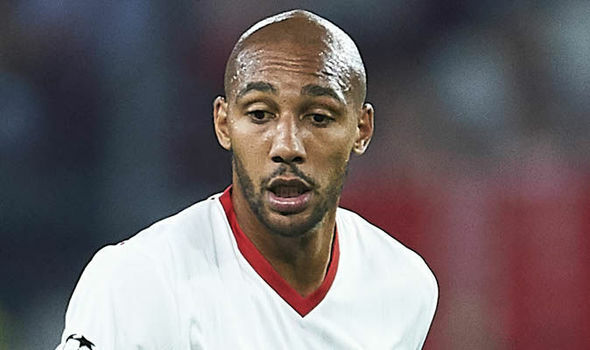 According to quotes in the Metro, Unai Emery has refused to rule out signing Steven N’Zonzi amid reports Arsenal are in talks with Sevilla over the £35m powerhouse midfielder. Emery has already spent around £70m revamping the squad he inherited from Arsene Wenger with midfielders Lucas Torreira and Matteo Guendouzi among five new signings to arrive this summer. 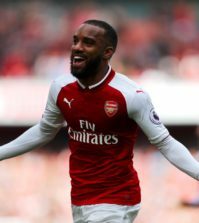 However, with Jack Wilshere and Santi Cazorla off to pastures new and doubts surrounding the long-term future of Aaron Ramsey, Arsenal have been tipped to further strengthen their options in the middle of the park. The Metro says Emery is keen to bring in another midfielder before the transfer window closes next week and Arsenal have held talks with Sevilla over a deal to sign N’Zonzi. The 29-year-old played under Emery during their time together in Spain and the report says N’Zonzi is keen to leave this summer but Sevilla are determined to get the full value of his £35m release clause. 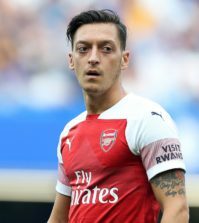 The Mirror claimed last week that Arsenal chiefs are still hoping to secure a deal for the French international over the coming days and Emery has now responded to the speculation. Speaking after last night’s 1-1 draw with Chelsea in Dublin, Emery said he’s happy with his squad but is still open to signing another player if a ‘good opportunity’ comes up. ‘At the moment I’m very happy with the players that are here with us. We also have others still to come, like Nacho Monreal, Lucas [Torreira] and [Granit] Xhaka, who will start to get minutes on Saturday. I’m a big fan of N’Zonzi and like the idea of him partnering Torreira as our Uruguayan international is only 5ft 6in while N’Zonzi stands at 6ft 5in so he’d add some much-needed physicality to the side. However, I don’t see Arsenal meeting his £35m release clause as it seems steep for a player who’s approaching 30 and wants to leave. 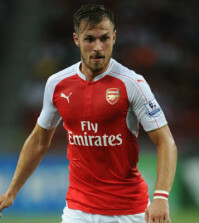 Plus, Arsenal need to offload some fringe players before we can buy again so it could be a busy few days ahead.